Martek have been shortlisted as a finalist for Sustainable Company of the Year in the Construction News Awards. 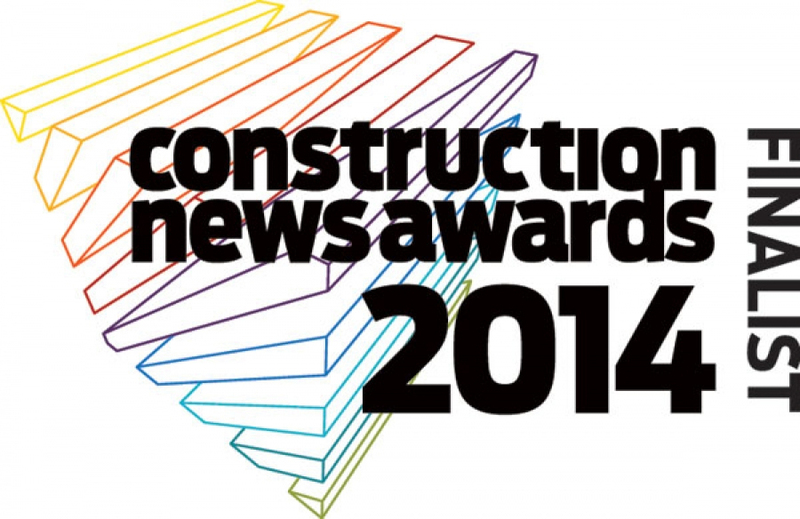 Martek are proud to have been shortlisted as a finalist at this years Construction News Awards. The winners will be announced at a Gala dinner on 17th July following face-to-face interviews with the judging panel which comprises of senior figures from 20 major clients. With hundreds of entries competition to be shortlisted was fierce.